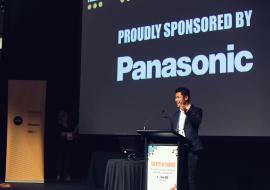 The 2018 Museums & Galleries National Awards are generously sponsored by Panasonic. Congratulations to this year's winners and commended entries. Thank you Panasonic for your wonderful support. Jason Lee addresses the awards ceremony on Tuesday 5 June. Photo: Joel Checkley. Judges' comments: This is an innovative project that provides new ways of looking at iconic works. It also demonstrates power of partnerships within and outside of the sector. 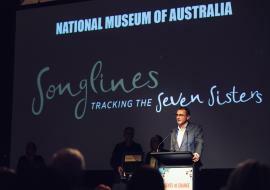 An extremely exciting and attractive project that tugs at the Australian heartstrings! The marrying of technologies and art is cutting edge. The use of VR to see beneath the surface and hypothesise on the artist's intentions is a simple yet powerful tool for art appreciation. Judges' comments: The content and learner are placed first, not the technology, and the testimonials support their claims. Good that there's a focus on inclusion for people with a disability and people with limited English. 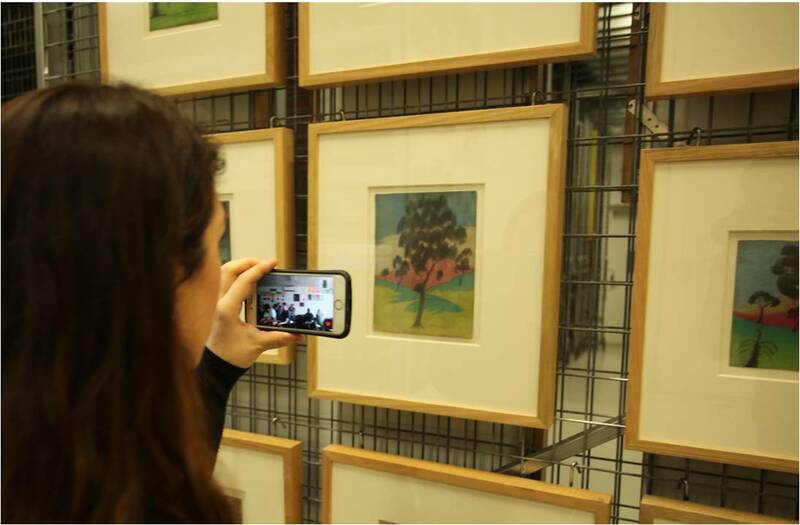 Good use of technology and screens as tools for real-life engagement, rather than a point of focus at the expense of the gallery. 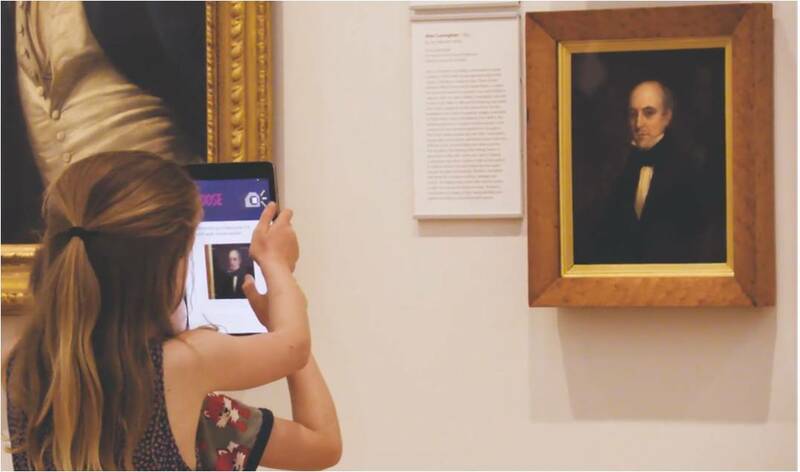 Judges' comments: Art of Nation takes advantage of the depth of pre-existing research, photography and collection assets and, through working with Ortelia, makes them accessible in an innovative way. The production quality is good and the system seems designed to be very sustainable for ongoing use and updating by AWM staff. Great to see a history museum making such extensive and effective use of artworks as historical documentation - long overdue! 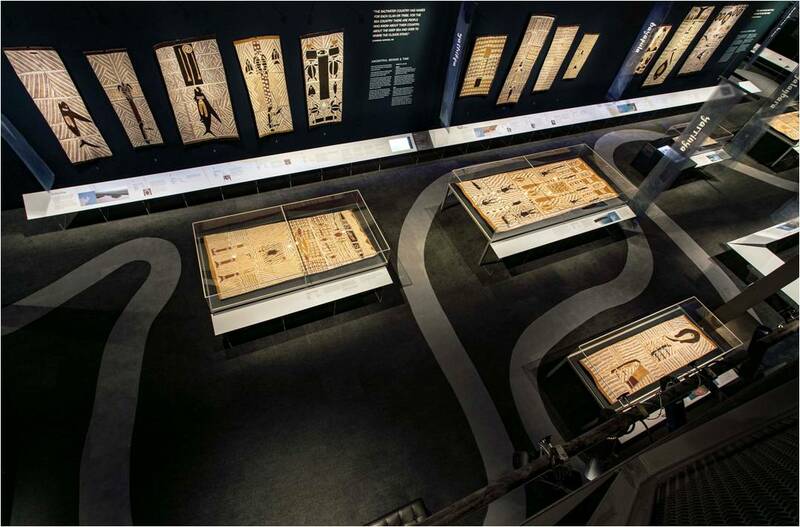 The project has made excellent use of digital technologies to create effective interactive, online displays in gallery format while providing further interpretation and exploration by visitors. Of particular note, is the use of artworks, archives, digital mapping through Google Earth, to pin-point on maps the specific locations of places and buildings depicted in wartime paintings and photographs, provide interpretive materials about the associated events, and then use both historical and contemporary photographs to show the wartime state and what the location looks like today. Judges' comments: PlayUp is an impressive interactive space combining facilitated learning with family fun. The project specifically address the needs of children. It makes great use of design - colour, pattern, text, and graphics that create a physically and intellectually comfortable series of spaces and encourage inter-generational interaction. It uses article 12 of the Convention on the Rights of the Child to engage children with the Big Ideas associated with democracy, freedom and agency, etc. Texts are presented in an attractive form and simple structure to aid communication to children. Judges' comments: Ground Up is an innovative interactive space for very young children that integrates learning in a playful, fun experience. The extensive research and industry partnerships and accessibility consultations are impressive. The result is a creative and new kind of experience that is intuitive for young children and seems from the submission to have already been highly successful. The aesthetic, materials, lighting and colour choices are of exceptional quality. Consultation with academics and teachers has been used in design of activities ensuring that they are underpinned by sound theory relating to child development and educational psychology. Innovative re-purposing of materials and equipment. Innovative re-purposing of materials and equipment. 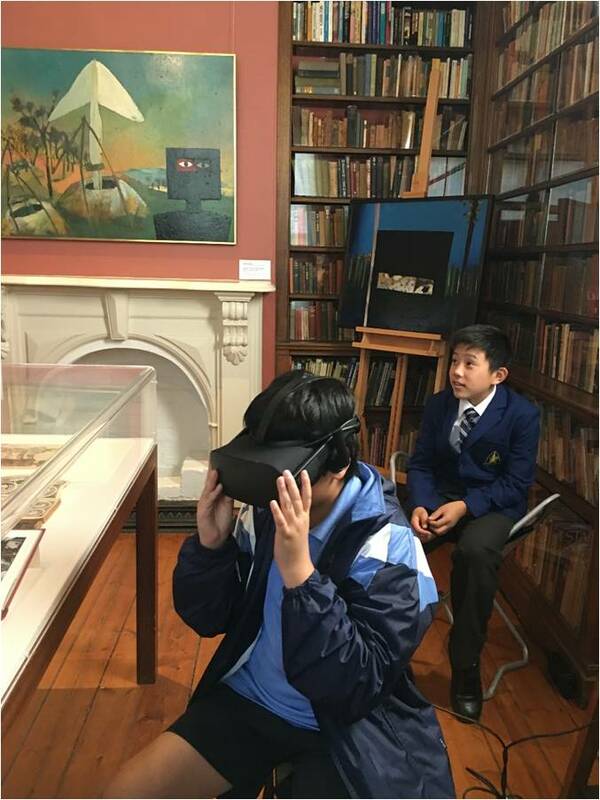 Judges' comments: The Virtual Field Trips through the Carrolup Collection is certainly an innovative project and has been effective in opening up access to an important collection. 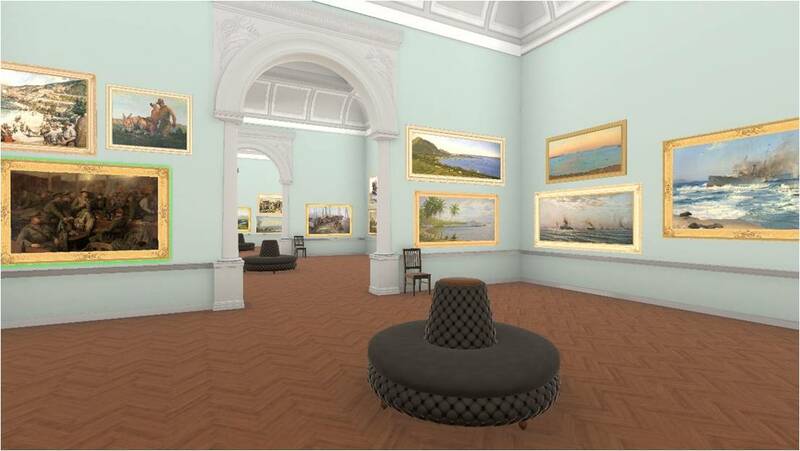 The organisation's use of virtual classroom technology and other digital platforms has enabled not only access but engagement with some of the themes present within the collection. As with the nature of such a collection, communicating around the more difficult themes with an audience unfamiliar with such topics can be tricky, and you approached this well by using the collection as a conduit to engage with more fundamental Indigenous knowledges including language. This international reach has also enabled you to bed down technology and effective delivery modes and it is good to see this will be applied to regional Indigenous communities in the future. Judges' comments: This project clearly demonstrates 'best practice'. 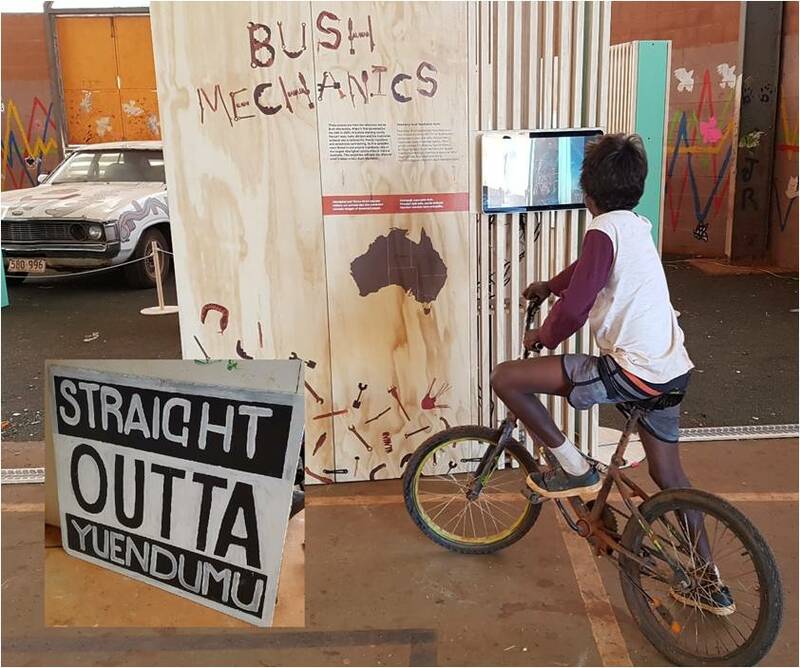 How the project engages with the contemporary environment of protocols and creates a discourse between the local Gadigal and the Yolngu is excellent, and establishes a cultural integrity which grounds the exhibition and the Museum. The high-level of Indigenous-led curatorial development and interpretation sets a new standard in the sector. The outreach component is comprehensive and fitting to the story. Judges' comments: This is a fantastic project showcasing the dynamism and diversity of Indigenous knowledges and communication, also showcasing and celebrating knowledge transfer across generations. 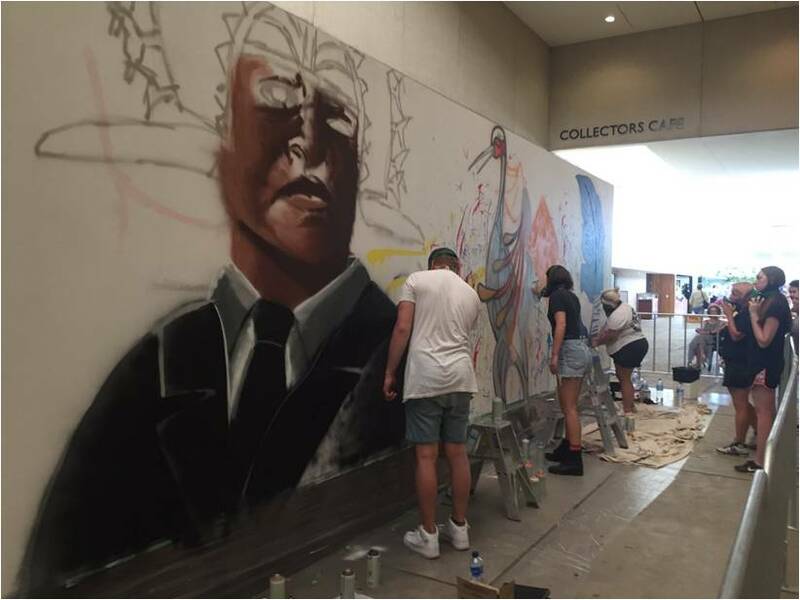 The project engages with the difficult historical relationships between museums and Indigenous people and seeks to provide opportunities for particularly Indigenous youth to shift these historic relationships of power. Not only is the project engaging with these difficult histories, but it is purposefully recalibrating the Museum environment to put it in a good position to redevelop permanent galleries. This must be commended. Great demonstration of Indigenous agency within a large state cultural institution, and great engagement with historic and contemporary philosophies underpinning museum practice and museology. This project allowed the young participant to have access to the collection, the museum staff and supported them during this project. some great outcomes, including employment opportunities. Included the voices of the youth, allowed for creative freedom and agency in the development of the project. Great concept, more museums should be doing this. 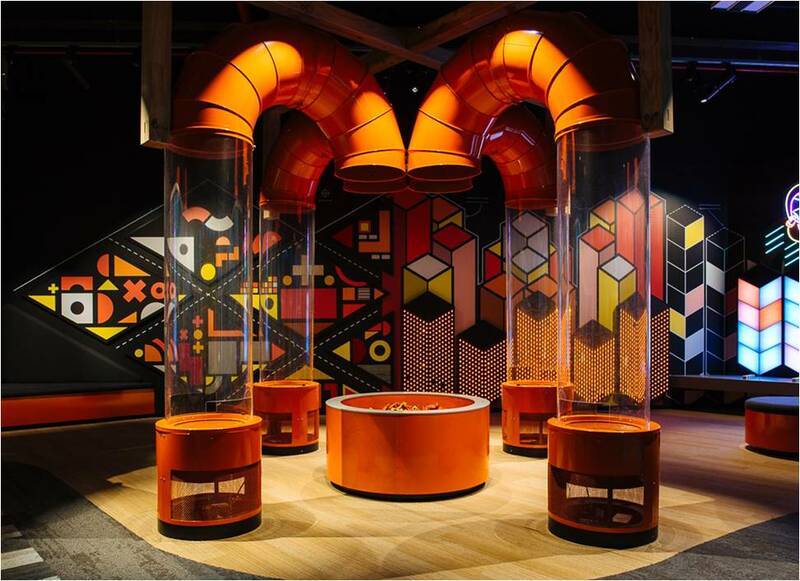 Judges' comments: This project is a comprehensive demonstration of the fundamental positioning of Indigenous voices and direction within major museums in Australia. Engaging with the protocol environment in these ways is innovative and progresses the national discussion in positive ways. 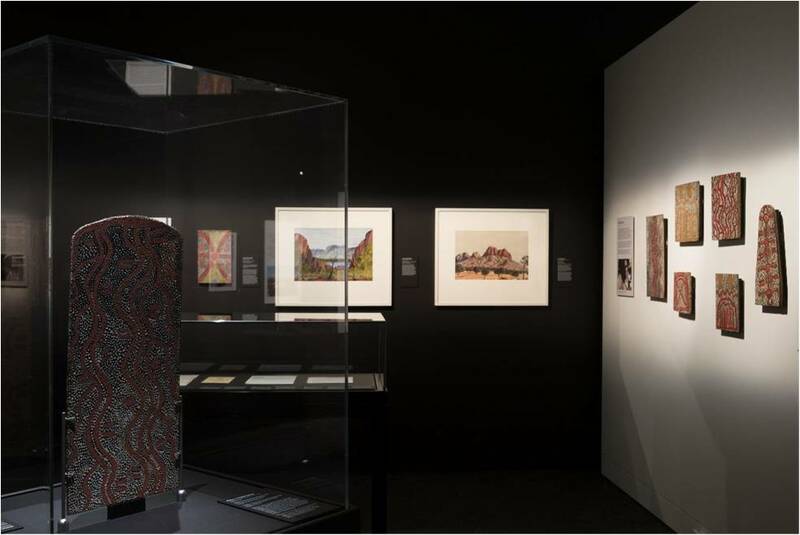 The recognition of the need for increased Indigenous curatorial voices is timely and enacted effectively, resulting in an enriching of the existing collection. Judges' comments: A strong environmentally sustainable museum model. A well integrated, organisation wide project engaging staff, visitors and major client groups. Sustainability of the project appears strong due to embedding principles in planning, management, operation, behavioural change, visitor and community engagement with ongoing assessment. A good example for the museum sector to consider in their own modeling of environmental sustainability practices. Judges' comments: Great concept making connections between very different art forms which, when viewed together in this way, seem to be very closely linked. 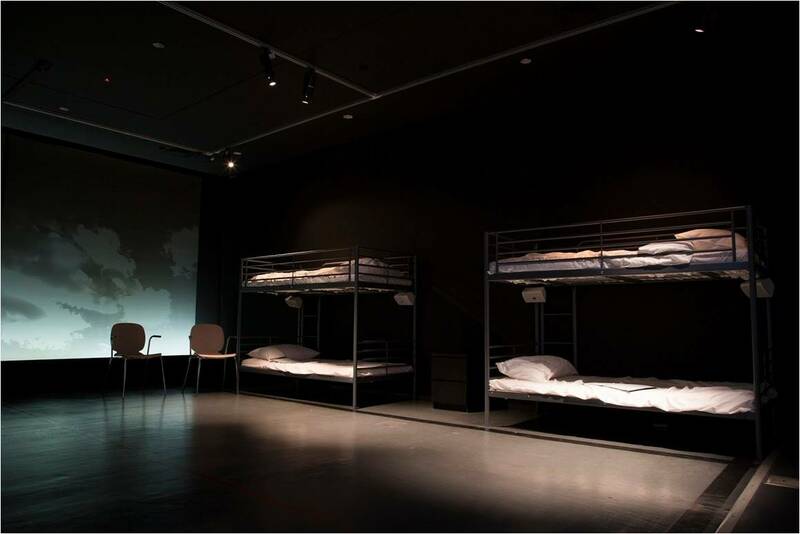 The exhibition was provocative within the community but became a catalyst for conversations. 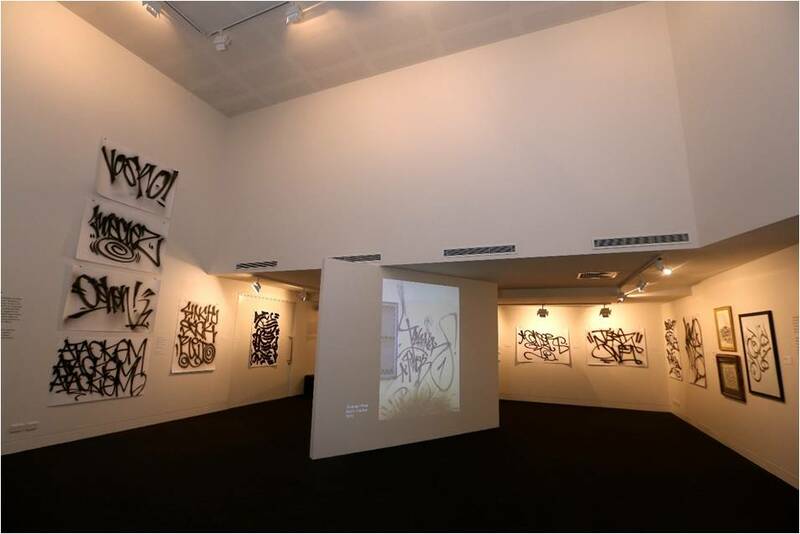 It negotiated potentially difficult spaces: the traditional and spiritual practice of Islamic calligraphy alongside contemporary, (and sometimes rebellious) graffiti and also generated discussion about the role of the museum within its community. Mural project involved community members in a meaningful way. Involvement of academic to write wall text brought depth. . Successful incorporation of social engagement and networking/sharing opportunities with various communities, the content and the way audience was addressed. Judges' comments: The strong community engagement has led to ongoing relationships and connections between groups. Self-representation and authentic encounters, new networks forged through the public programs. Great to see this important topic tackled by a museum, to work with relevant people in order to recount personal narratives so as to bring this experience to the broader community. This is a complex contemporary issue but also one that has been part of Australia's history for a while now. Judges' comments: A unique, ground breaking and complex cross cultural project that makes everything look simple - it has created a new genre of exhibition for today's generation. Clear about who its audiences are, how to reach them and talk to them - and what it wants to say! Strong involvement of Yuendumu community writing content, creating artwork and telling stories in language (with English sub titles). Innovative creating a game for visitors to interact with as well as AR Extensive touring, made possible by adapting resources to tour it themselves. Great use of innovative approaches to engagement (AR) and using the core theme of the show to expand out into other areas of indigenous culture and creativity to show resilience and adaptation. Judges' comments: A simply outstanding and ground breaking exhibition in so very many ways! Story is recreated as if the Elders were telling it - it is clearly their story. 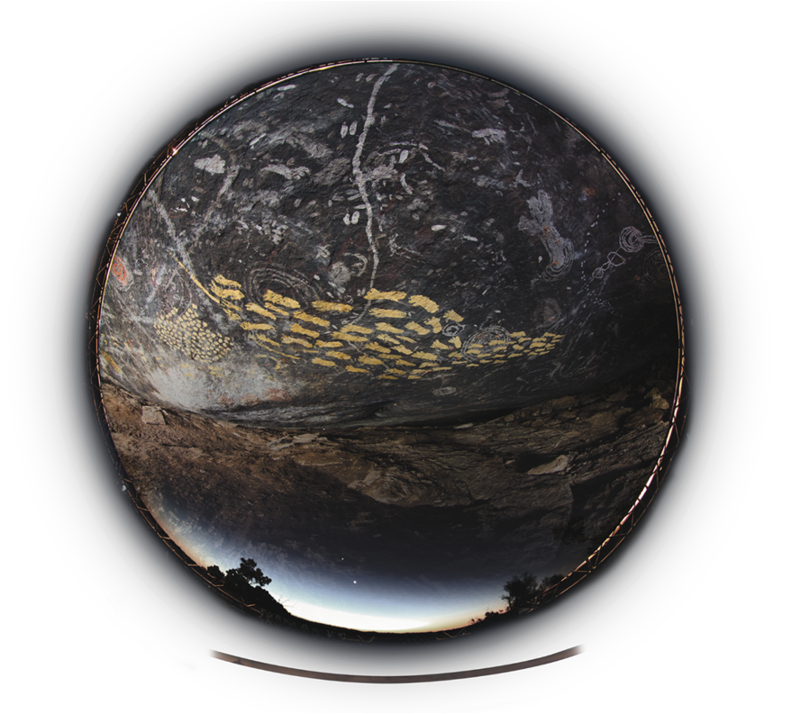 Use of technology throughout is strong but there is also a strong use of hand crafted items and artworks - ceramics, spinifex figures, paintings - used to tell the stories. Strong research component and community-led consulation.